One of the things that always amazes me and makes me feel like a special part of a wedding is the efforts put in by the bride and groom to make you feel included and special. After all it is their day yet so many happy couples go that extra mile to personalise your spot at the table to let you know they love you and appreciate you being there. Lots of handmade gifts or sweet notes go a long way but wedding planning can be hard work so if it is within budget sometimes it is easier to buy the favours in and personalise them. When I found Confetti shop I just fell in love with so many of theirs so here are some of my favourites and how you could make them special. 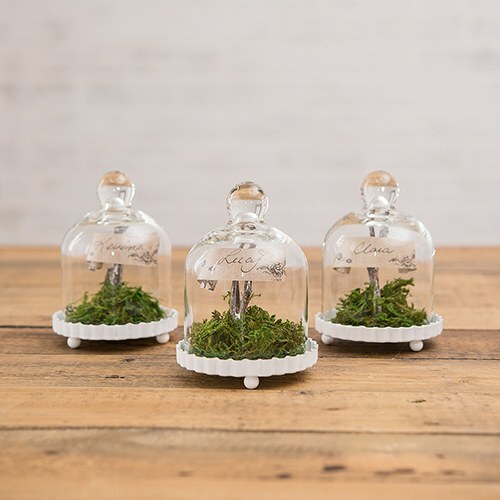 I adore these glass bell jars even on their own they are really pretty but they are also big enough to fit in a cupcake, a small terrarium, a little personalise gift or even a scroll with a lovely message and a flower. Brides can get super creative with these to match the theme of the wedding or even make each one different for the person. I adore this terrarium design for a spring or fall wedding. I can just picture an amazing forest themed wedding or even an Alice in wonderland vibe if you go with cupcakes or drinks. Weddings are about having fun and celebrating and old or young nobody can resist bubbles. 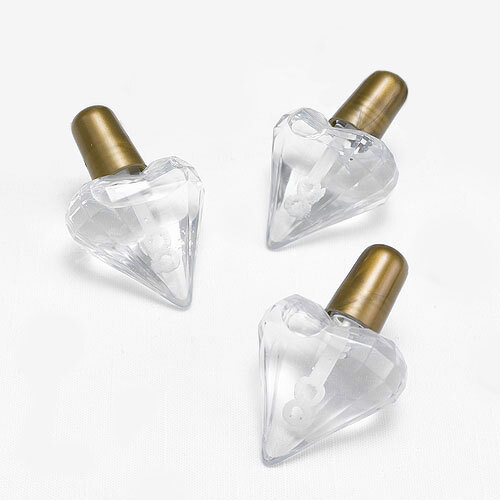 Create that magical environment on your special day with bubbled flying through the air catching the sunlight and in these beautiful bottles even the most stylish of friends will be impressed. I would want to keep these in my handbag and take them everywhere and equally when they look at them they will remember your beautiful day. 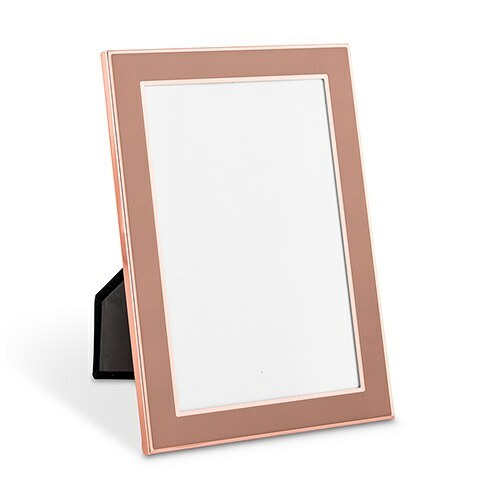 You can get a range of these stunning frames from big for the table to small for individuals. This is a great gift for budding artists who want to spoil their guests with their art work and fear not if you can't even draw a stick man any guest would well up to a special note or a picture of you and them together. Photos are a great way to get the table talking about the memories you share together and you could even have pictures of lost ones who couldn't make it. 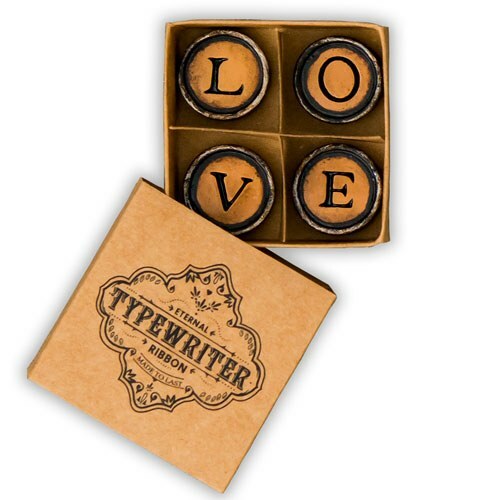 If you are having more of a rustic theme then these type writer style love magnets are so pretty. I have received a few fridge magnets at weddings and found them so handy and lovely. These will wow any vintage fan and come in a lovely box. 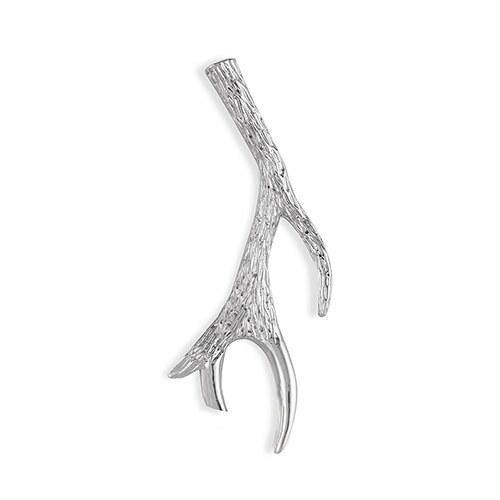 Men in the group can often seem hard to buy favours for as they may not appreciate lovely magnets as much as the ladies and I just adore this antler bottle opener. Useful , delicate and stunning. I love that it doesn't immediately look like a bottle opener so can blend into a theme seamlessly but still keep even the most laddest of guys happy. 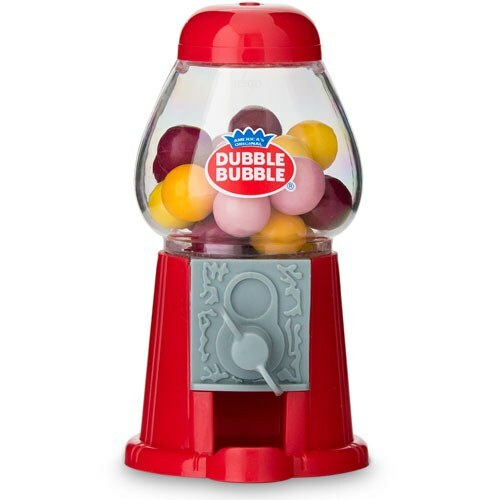 Another for the young (at heart) ones there are a range of super cute bubble gum dispensers which would look amazing on a colourful retro spread. Super cute and fun too. 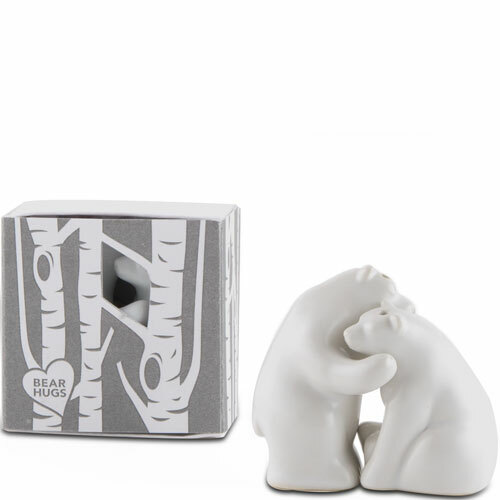 My last one now are salt and pepper pots there are so many to choose from but I loved these adorable bears. Not only are they super cute but their cool crisp white colouring means they would look great in a shabby chic style wedding. What are your favourite favours?